Welcome to Lady Belle Quilting. Your Edge To Edge quilting buddies. 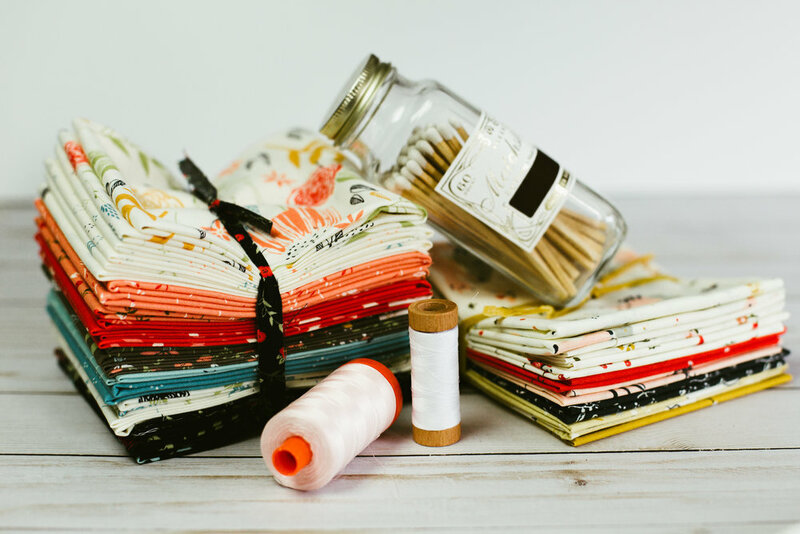 Here at Lady Belle Quilting we are nuts about Fabric, and all things Quilting. When it comes to Edge to Edge quilting we've got you "covered". Take a look at our commonly asked questions about Edge to Edge quilting and placing your order. Check out a sampling of some of the amazing patterns we can sew into your quilt. A massive machine guided by our expert creating beautiful patterns that bind your quilt helping you complete your one of a kind cozy keepsake. We use the top of the line Statler Gammill long arm sewing machine. This awesome machine allows us to sew a variety of unique patterns onto your quilt; binding together your quilt top, batting and backing. What is edge to edge quilting? Are you wondering what Edge to Edge quilting is? Edge to edge quilting is a continuous all over pattern. 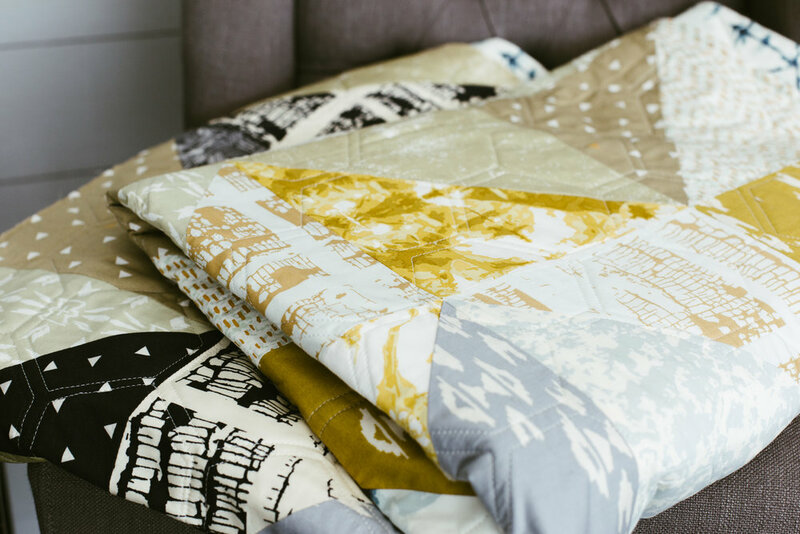 The chosen design goes from one edge of the quilt to the other edge, hence the name. The overall feel is beautiful and textured, giving your already beloved quilt, an added special touch.